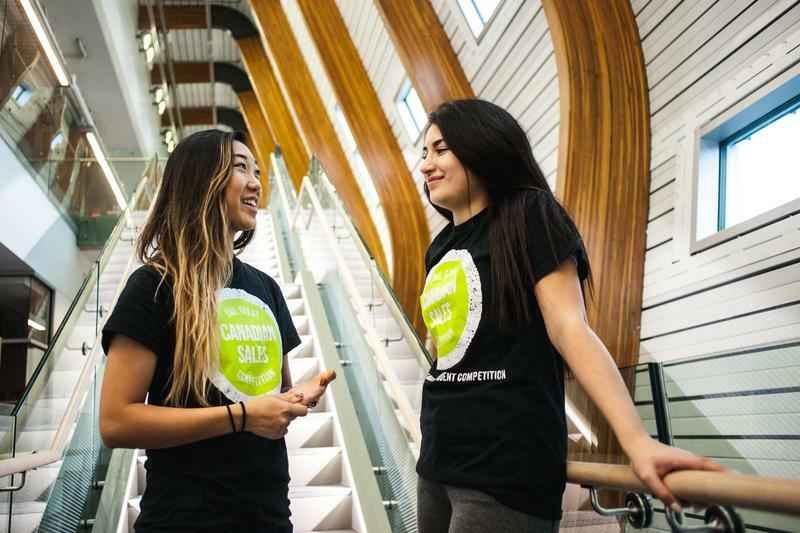 UBC students have the chance to participate in a national marketing challenge called the Great Canadian Sales Competition. The Great Canadian Sales Competition is a three-round competition sponsored by several billion-dollar companies, such as Google and IBM. The idea of the challenge is to give students the chance to gain hands-on experience in marketing that could lead to an actual job. Last year, the competition attracted over 200 participants from different universities and colleges across Canada. This year, the number of participants is already at 500 and still increasing. According to Angel, if an application is chosen as one of the top 25, the sponsors will offer a paid trip to the headquarters of Google Canada in Toronto. To enter the competition, a student needs to submit a 30 to 90 second video of themself pitching something they are passionate about. If they are picked, they will get the opportunity to learn how to pitch the product or service from some of the biggest corporations in Canada. In the final round, the remaining competitors will manage a sales meeting and the five winners will be selected by the sponsors. “The opportunity really goes overlooked ... the judges and the companies they are from aren’t just random people, but VP sales and VP marketing from huge companies,” said Angel. The first round of the competition will take applications from now until Jan 30.